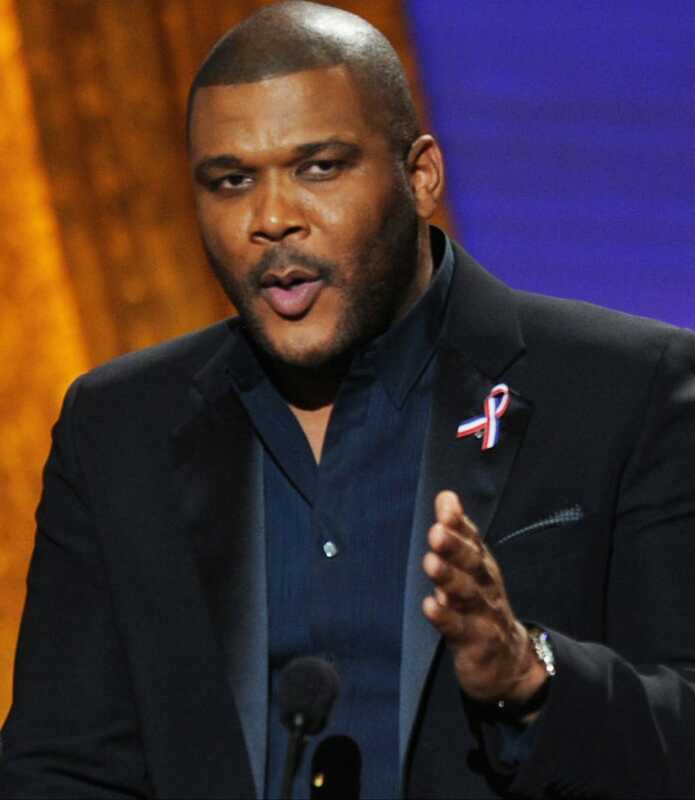 In the black community, there may be some strong objections to Tyler Perry's work (because of its perceived "reiteration of stereotypes that black filmmakers like Spike Lee and black actors like Denzel Washington have worked so hard to suppress"), but evidently, they aren’t shared by the NAACP. At the NAACP Image Awards on Friday, Perry took home best director and best picture awards for the movie For Colored Girls. He cleaned up in the TV category, too, winning the outstanding comedy series title for House of Payne (beating out 30 Rock and Glee). And David Mann won best actor for Perry's Meet the Browns. Read more from Anissa Ford. Get the full list of winners here. In other news: Lawmakers Push President Obama to Be Tougher on Libya.